Part of my exodus from Azeroth has been the effect of a new job and home ownership on my free time. I just do not have as much gaming time anymore and World of Warcraft for me is not a game well disposed to limited playtime. Features like daily quests compel me to daily play. Holidays drive me into achievement binges. A decent progression raid gobbles up hours as if they were Lays potato chips. Even just leveling an alt drains hours from me at an astounding rate. I just do not have the time to give World of Warcraft that I used to and have a hard time shoehorning it into what time I do have. Along a similar line, I want to play other games. Considering my gaming hours have become more limited, I am presented with a choice: play World of Warcraft or dabble in other games. Obviously, I have loved World of Warcraft, but there are a lot of other great games out there that I would love to experience. Many of those other games are also more amenable to my current play-style and time constraints. I love raiding and running dungeons in Azeroth, but I can't just "save and quit" to return at my leisure when the demands of my day-to-day life come calling. Other games let me walk away and come back, without any feeling that I am falling behind and without having any negative effect on other players. In my time away of Warcraft, I have enjoyed some other great games. 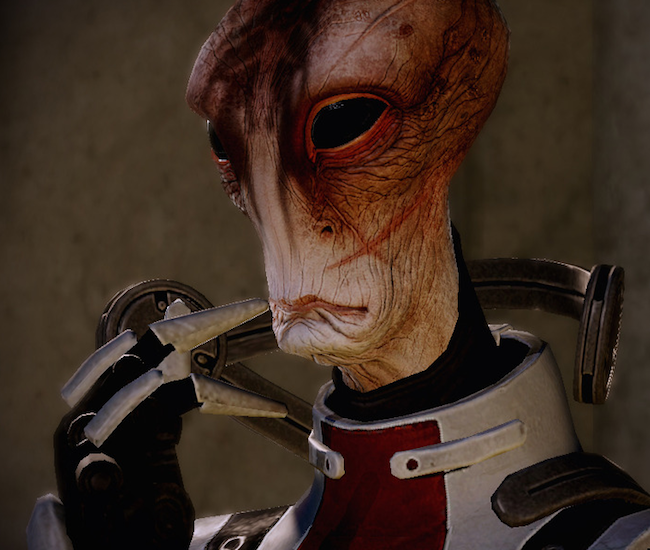 I finally worked my way through the entire Mass Effect series, enjoying Mordin Solus perhaps more than any other video game character I have ever encountered. I tore through BioShock Infinite, reveling in the plot and the depth of Columbia. More recently, I have been greatly enjoying both Starbound and Blizzard's newest baby: Hearthstone. Frankly, these experiences have proven more rewarding uses of my limited gaming hours than World of Warcraft. Truthfully these games do not match the joy of downing Ragnaros with 39 friends or bringing Arthas to his knees for the first time on our server, but my schedule no longer permits this type of Warcraft experience. So, what happens next? Well, I am keeping my World of Warcraft account rolling and will still visit it from time to time. It seems stupid to pay a subscription for a game I do not play, but the monthly fee is worth the peaceof mind that comes with knowing that my characters are there, waiting for me when I want to spend time with them. As for the blog, I intend to start writing about Hearthstone. I will also probably post periodically about other things such as other games I like (Starbound is SO good....) or just what is on my mind. So as I say see you later to World of Warcraft, I want to thank all the people who have visited this blog over the years despite my extended hiatus. I like to think there is still valuable content to be found in the blog's archives such as some older guides which are still pertinent today. I also do intend to start producing new content again to usher in a new era of Druid Digest. So I will wrap up this rather wordy post with : Hello Again!